The end of a school year is an exciting time for kids and parents. Not only will they have more free time to spend together, but parents can properly celebrate the academic achievements and success of kids who have completed a grade level. While the beginning of summer is an exciting time for families, it can also present several challenges, especially if your child has a learning or behavioral issue that makes routines important and time management difficult. If you want to make the school to summer transition as easy as possible, keep in mind the following tips. They will help ensure a seasonal change that is enjoyable and stress-free for everyone involved. Just because the school year is over doesn't mean your kid’s days don't need structure. Create a routine for your child to follow each day, and stick to it like you would during the school year. Routines can include wake up time, meals, activities, bedtime, chores, and more. By setting up a schedule that is predictable and familiar, kids won't feel as jarred by the change in their daily activities. One of the most important ways to keep kids happy and engaged after the school year is making plans for the summer. You can sign your kids up for camps and programs that take place away from home during the day. Alternatively, you can set up regular dates with friends or plan scheduled outings to places like the zoo, museums, and splash parks. Keeping days filled with activities can ensure kids use their excess energy and keep students using their brains even when they don't have to go to class. When the school year is ending, review the year with your student to see how they felt about school and what they were looking forward to in summer. Talk to their teacher about how they performed during the year and what to expect or ask for in the next school year. Then, help soften the transition by giving your child daily homework that can help them feel a sense of continuity from school. You can ask your child's teacher for worksheets or assignments that may be fitting for them. Alternatively, you can buy flashcards, workbooks, and activity kits that are related to their interests or the subjects they need to brush up on. By introducing some work into your child's routine during the summer, you can provide them with structure that feels familiar and ensure the change doesn't feel jarring. The start of summer can be a fun time for kids, so help minimize the amount of stress that comes with it. 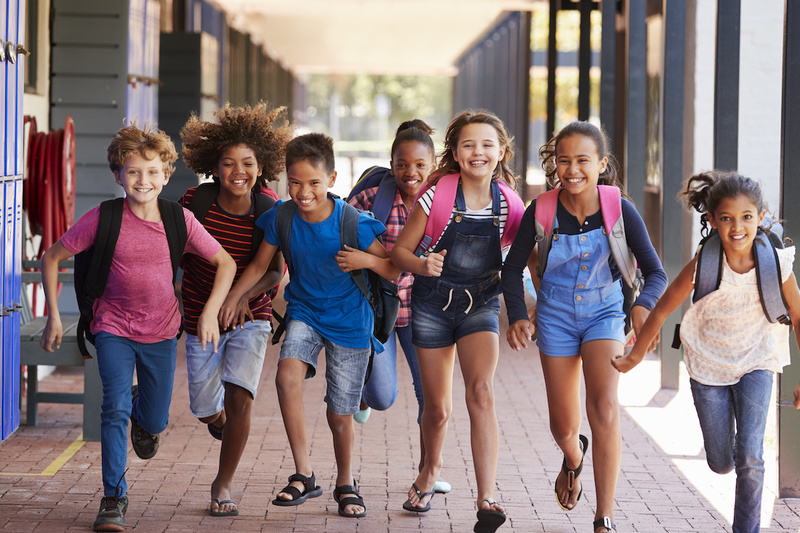 By preparing for the transition, you can ensure that the end of a school year is a purely positive time and one that can be enjoyed by kids and parents alike. Summer break is around the corner, and it's a perfect time to enroll your child in The Brain Balance Program! Transform your child's life this summer by contacting us today!